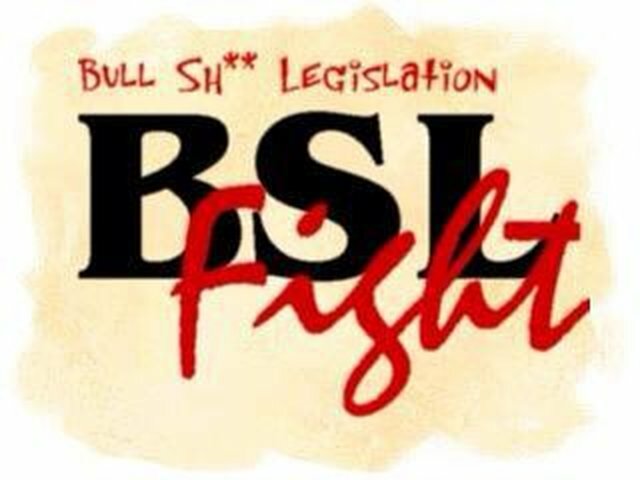 Breed specific legislation is wrong. We need to be a voice for dogs who have no voice. There are 44 registered pit bulls in Watertown. It took decades for humans to have equal rights legally. We have passed laws to protect people from being discriminated against by their race. Judging a dog by its breed is like judging a human its race. It is ethically wrong. Dogs are dogs...the problem is the bloody owners that mistreat the Pitbulls & the cruel,bastards that force them into dog busting & other fighting, these people bed heavy prosecution as a deterent to others to stop participating in this despicable vile activity.